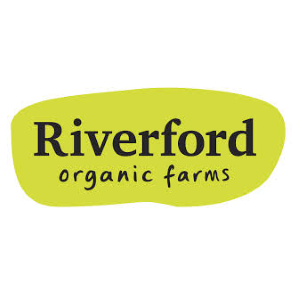 For any Organics enquiries please give us a call on 01395 239416 or complete the form below. 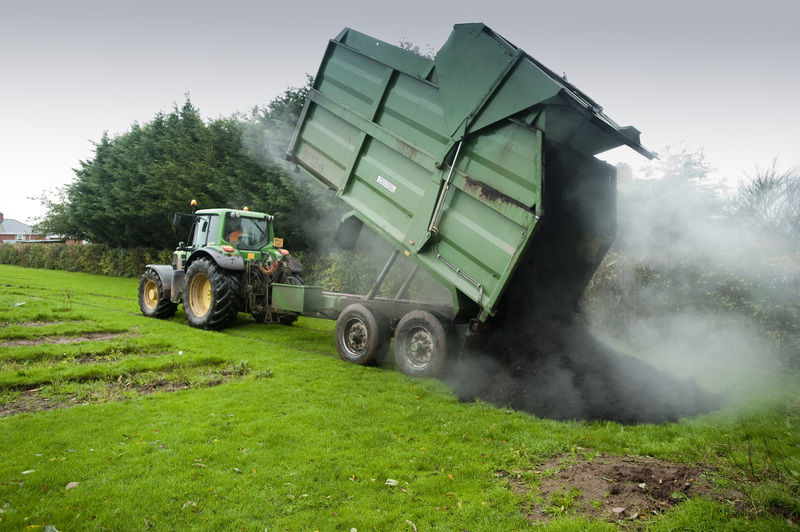 Every year Coastal creates more than 35,000 tonnes of rich compost through green garden waste that is collected and processed from all over the region. 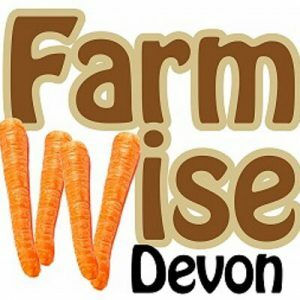 We currently work with over 30 farms across Devon to produce an organic soil conditioner for farmland and fields as an environmentally beneficial alternative to sewage sludge or chemical fertilisers. 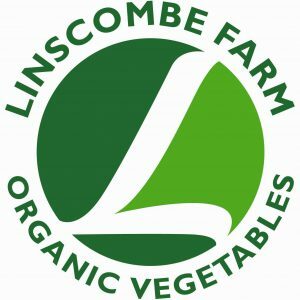 After collecting and shredding the garden waste at our recycling centres, it is composted on farms for several months before being tested for nutrients and then spread on the land. Extreme weather patterns are becoming increasingly common, with both heavy rainfall events and droughts affecting farmland. Adding organic matter to the soil is the best way to improve its holding capacity and farmers using our compost do report better resilience in their crops, as green compost is particularly rich in lignified (stable & long-lasting) organic matter.